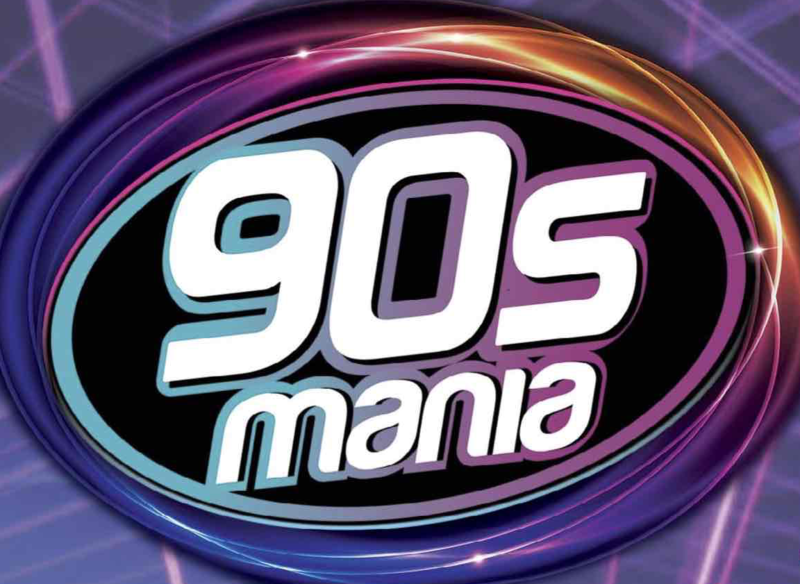 ’90s Mania for 2016 is almost here. Some of the planet’s favourite ’90s dance/pop acts will be on Australian soil in less than a month to have audiences in Sydney, Melbourne, Brisbane, Perth and Adelaide dancing all night to some of the biggest hits from the decade that was. Expect ‘Life’, ‘Rock My Heart’, ‘What Is Love’, ‘Be My Lover’, ‘Sweet Dreams’, ‘I Love To Love’, ‘All That She Wants’, ‘The Sign’, ‘Don’t Turn Around’, ‘Beautiful Life’, ‘Ride On Time’, ‘Fantasy’, ‘I Don’t Know Anybody Else’, ‘Everybody, Everybody’, ‘Strike It Up’, ‘Sexual (Li Da Di)’, ‘This Is Your Night’ and ‘If You Could Read My Mind’! Yep, it’s going to be big. In Adelaide, the winner of the double pass is Julian from Klemzig. Heading along to the Melbourne show with a double pass is Mikaela from Hurstbridge! Chris from Forest Lake is the winner of the double pass in Brisbane. Across to Perth and Troy from Nollamara bags the Metro City double. And dancing the night away to some sweet tunes at Luna Park Big Top in Sydney will be Jonnine from Narrabeen! Congratulations to each and every one of our winners – and thanks so much to everyone who entered the competition to win tickets (and there were LOTS of you)! !